Do you remember Cheerful JAPAN x pixiv contest which ended a few months ago? 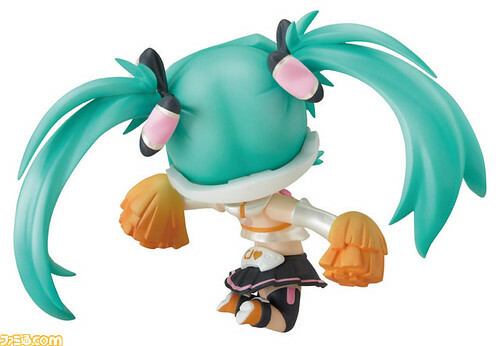 Yep, the winning illustration has been realized in the form of a Nendoroid Petit. 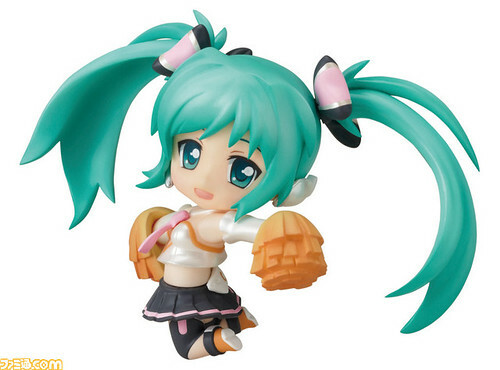 This entry was posted in News and tagged cheerful japan, hatsune miku, nendoroid, petit, pixiv, puchi. WHAT!? BUNDLED WITH QUARTERTLY PIXIV!? that’s the pixiv artbook, right!? I like the petit, she’s cute! And I’m sure the book itself will be good to look at.